What went wrong in Tom Cruise’s three marriages? 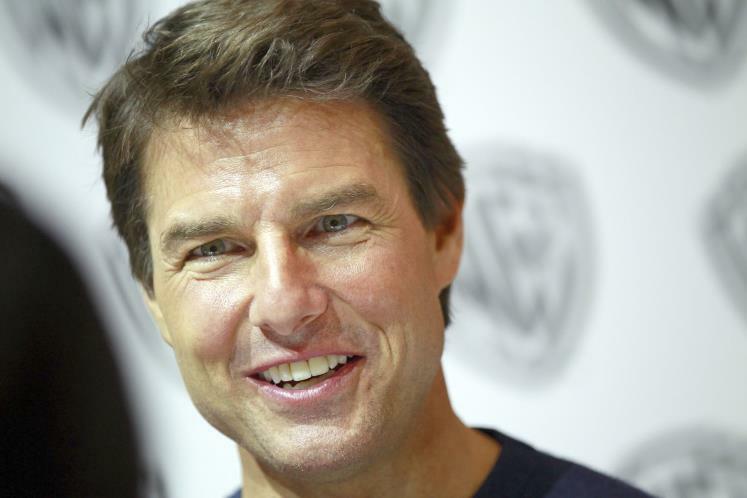 Was it Cruise’s devotion to his Church of Scientology religion or was it his ever-increasing fame? It seems that Tom likes his wives to be in their 20’s when he marries them and, all three marriages ended when his wives were 33 years of age. Perhaps, it’s a statement that Tom doesn’t see himself as aging or, beyond the age of 33? All three of Cruise’s wives were or became Scientologists because of Cruise and, all 3 have since left the church. None of them will talk about the church nor, the reasons for their divorce but, what is clear is that once children became a part of both Nicole Kidman’s and Katie Holmes’ lives, Scientology was abandoned with neither of them wanting their children to be part of it. 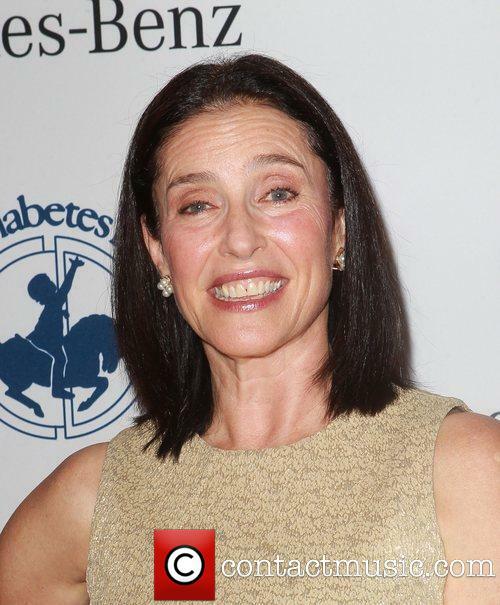 Cruise and first wife, Mimi Rogers had no children together. Mimi Rogers, Tom’s first wife, was the one who introduced Tom to The Church of Scientology. Rogers has allegedly stated that Tom had no interest in the bedroom after that and was one of the reasons that divorce was needed. Rogers, later tried to retract that statement, saying that she was taken wrongly. Was she? While Rogers had held an upper role in the church as an “auditor” and opened her own branch with husband, Jim Rogers, she eventually abandoned the religion while Cruise continued on to hit some of the higher ranks within the church. Was religion really the reason for Tom’s lack of bedroom exercise? Not likely but, not impossible. It’s reported that Tom had been seeing, emerging Aussie actress, Nicole Kidman, long before the divorce from Rogers was finalized in 1990 after splitting up in 1989. Just when that relationship started is unclear but, mere months after his divorce was finalized, he married Kidman who was 23 years old at the time. She considered herself “too young” in retrospect and admits that Cruise’s stardom was something that kept them “in a bubble” together. Cruise filed for divorce from Kidman in 2001 with a reported 50-50 split in total assets but, got full custody of the couple’s two adopted children, Isabella and Connor, who are reportedly, both also Scientologists to date. Not a surprise, is it? Cruise and Kidman had been married for approximately 11 years and, its ending became a nasty court battle before being finalized. Just weeks after Katie Holmes ended a relationship and engagement to actor, Chris Klein, Holmes met Cruise in 2005 and started studying Scientology soon after they started dating. No doubt as to how and why, Holmes, a Catholic, had gotten into the church, is there? In November of 2006, Cruise and Holmes were married in Scientology ceremony the day before they put on a lavish, celebrity style wedding in Italy. Holmes was 28 years old when she married Cruise but, it begs the question of whether Cruise’s charm and status might have made him “The Rebound Guy” for Holmes after a broken engagement and relationship with now friend, Chris Klein? If one were to be a conspiracy theorist, one can look at the idea that there may have been no coincidence in the fact that all 3 of Tom’s wives were 33 years of age when they were divorced from Cruise. The number 33 in Scientology can be traced back to the church’s originating place of Arizona which lies on the 33rd parallel or that the number 33 is attached to the Arc Angel Michael. One might buy that idea but, the truth was, both Rogers and Holmes were the ones who filed for their divorces, not Cruise. So much for that theory. Unlike Kidman, Holmes was prepared in every direction for the onslaught. She is said to have sought advice from Kidman as well as having well planned her escape from the marriage in order to keep custody of the couple’s only child, Suri Cruise and keep her from the clutches of the church. In a round-about way, Cruise allegedly, later admitted that the church had become an issue in the marriage and that Holmes had been trying to protect Suri from induction into Scientology. Holmes is no longer a member and, if she has her way, Suri will never be part of it. The only cause listed for the divorce was, “irreconcilable differences”. The marriage ended in 2012. What’s ironic is that none of Cruise’s 3 ex-wives will talk openly about their split with Cruise nor, of the Scientology religion. All 3 have taken a “code of silence” on both matters and, none will divulge the secrets that may lay behind their marriage, their affiliations with the church nor, Cruise where a lot of celebs will spill their dirty laundry over ex’s, if paid enough to do it. Could that be the mystery surrounding the church’s influential and perhaps, threatening power? Or, has Cruise been able to give them what they want to keep them quiet? Or, maybe, it’s simply because the marriage was so disastrous to their self-esteem by having been suckered into Cruise’s clutches through charm, money, romance and religion? Will we ever know? Do we really care? Meanwhile, Holmes is moving on with both her career and possibly even her love life. Rumor has it that she’s seeing Jamie Foxx while scuttle-but has it that Cruise has enlisted the help of the church in finding him a fourth wife, no doubt, this time, a Scientologist, herself and yes, oddly enough, he’s seeking a woman in her mid-30’s. Perhaps, he’s trying to avoid the hassle of having to convert another Catholic into the church and another divorce at age 33 when they realize how insane the religion and he is? These 3 divorces are also costing him part of his estimated worth. Holmes’ one-two punches may have knocked some sort of sense into him. If nothing else can be said about the reasons why Cruise can’t keep a wife, the fact that he appears as a total lunatic, can pretty much explain everything right there. About the only woman who could possibly put up with Cruise and his Scientology life, might be another Scientology Lunatic. That’s just a joke but, likely not far from the truth. But, then again, all of this is just my own ponderings from my little corner of life.